ZF secures the standards of tomorrow through a worldwide purchasing and product program. The core purchasing strategy contains important elements of the partnership. Here you will find important documents for the logistics process. Quality is essential to success. In the competitive environment, quality is no longer a differentiating factor. As a leading automotive industry partner, ZF plans to implement EDI to handle all key business processes with suppliers, including release orders, delivery receipts and invoices. Compliance is an essential element in ensuring the long-term success of the business. 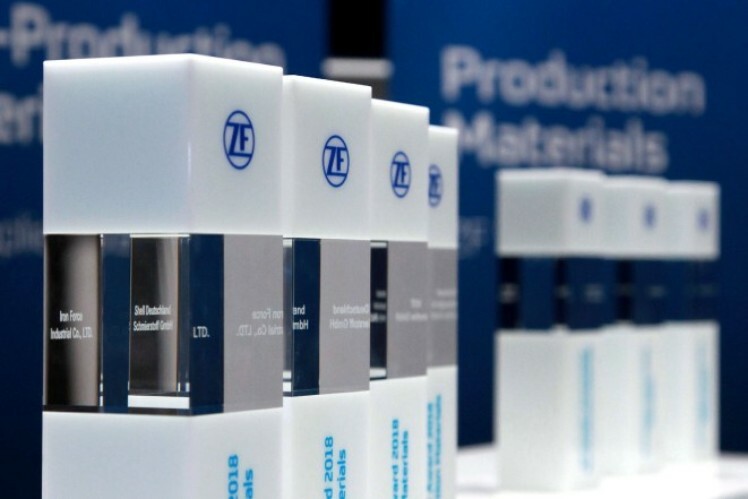 This year’s winners of the ZF Supplier Awards come from Europe, Asia and North America. Seven companies were honored for their outstanding services in four categories.